Would your aikido survive in the wilderness, or is it a beautiful abstraction that requires a controlled environment? 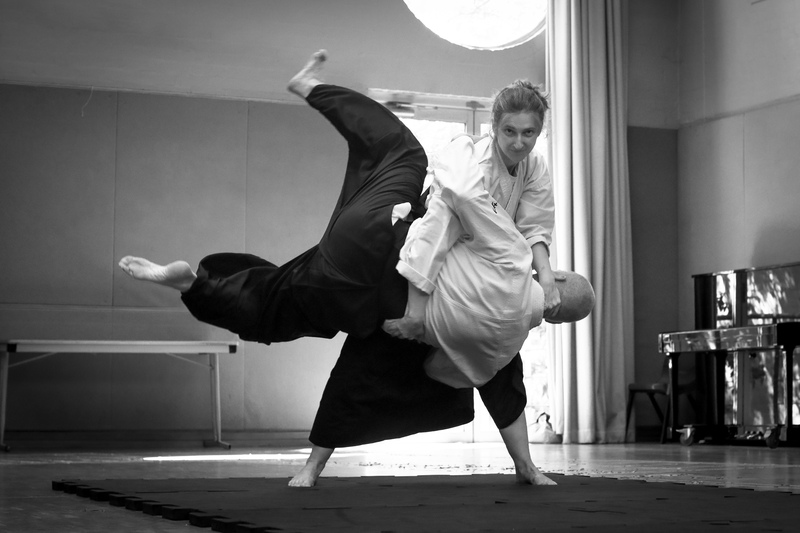 In this possibly postmodern age of aikido, it is important to take time to unpack our practise and approach. Here is a reflection from Danny James Sensei. 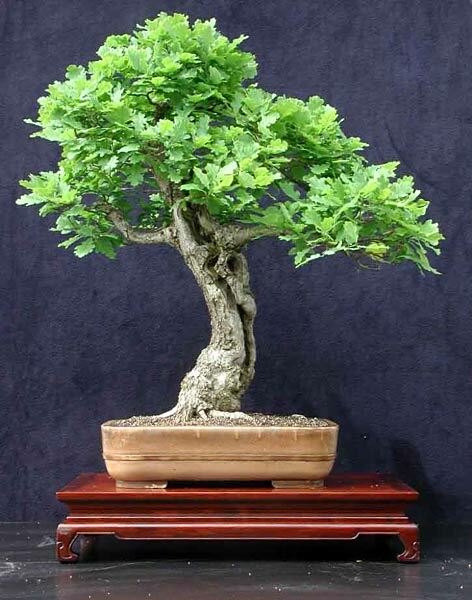 Many of us studying aikido and other asian martial arts are familiar with bonsai, in which beautiful trees are created in miniature over many years. Bonsai are exquisite in detail and desired by japanophiles and appreciators of art alike. I would suggest that as we develop our skills in aikido (and similar arts) we are creating something just as beautiful. It takes many years of careful nurturing, pruning where necessary, and gentle shaping to create something quite extraordinary. No matter how beautiful the bonsai is, however, it can never become a mighty oak. It is restricted by artificial limitations, such as the size of the pot, and requires careful tending. It is unlikely to survive outside its high-care environment. In contrast, the great oak can achieve its full potential — assuming it survives the rigours of the wild! The practice of traditional martial arts has similarities to both the bonsai and the natural tree. The controlled environment of the bonsai can be essential for the development of a thing of beauty growing in a predetermined direction and shape. However, to remain indefinitely in such an environment as a martial artist can be self-limiting. While it’s rewarding to strive for the beauty of the bonsai, there is a danger that we become reluctant to leave the certainty and comfort of the familiar, forgetting that it was only ever a training paradigm. Those that repot themselves into a broader landscape, with a wider view of the art, can continue to grow and eventually approach something of the oak that flourishes in the wild. Dedicated to my many pots (teachers) of the past and my buddies, Andrew, Jim and John who have held my hand as I have leapt from pot to pot on the journey to sapling.